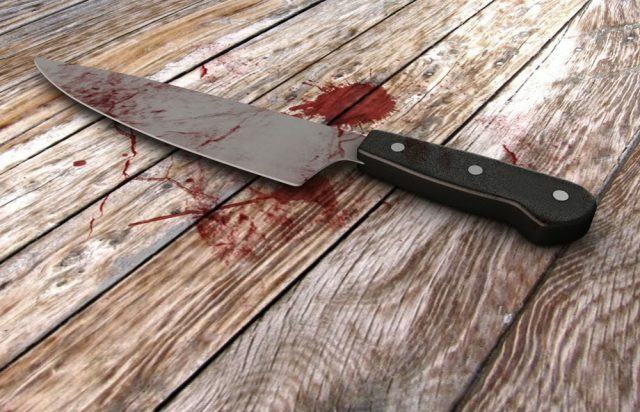 Serial killers are, without a doubt, fascinating creatures. From the first American serial killer, H. H. Holmes, to the National Forest Killer, people have been drawn to their stories. There are twisted tales that come from the dark heart of the killers themselves, while others are penned by authors brave enough to dive into their world. 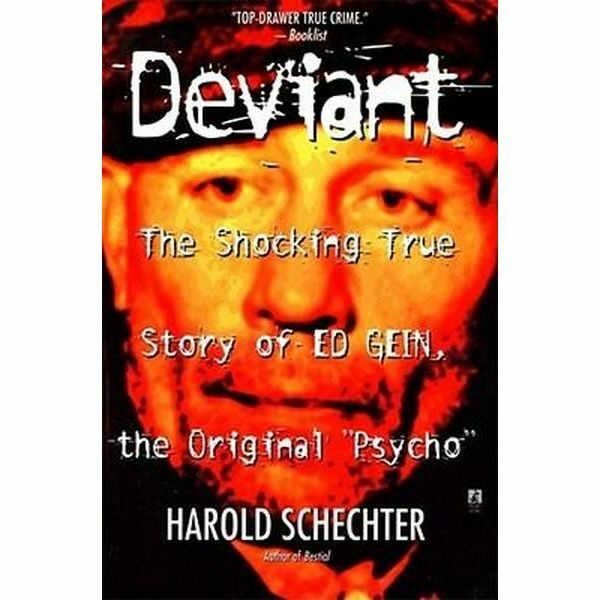 Ed Gein was a pretty twisted individual. So twisted in fact, that he inspired some of Hollywood’s creepiest horror films: Psycho, The Texas Chainsaw Massacre, House of a Thousand Corpses (and its sequel The Devil’s Rejects), and The Silence of the Lambs. He also served as the inspiration for American Horror Story‘s character “Bloody Face.” The biography of this notable serial killer and necrophiliac will make you see your favorite horror movies in a whole new, terrifying light. Few things terrify us more than killer kids. 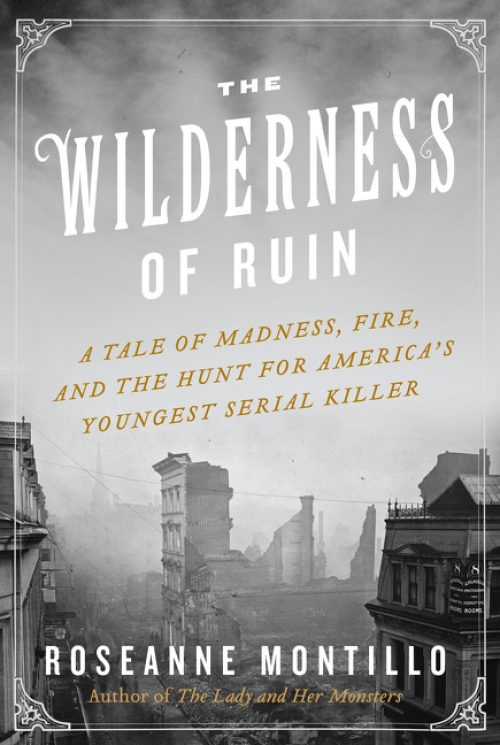 This True Crime story recounts the horrors of child killer, James Pomeroy, who was America’s youngest serial killer. Pomeroy himself penned a collection of poetry and autobiographical stories, which can be read here. 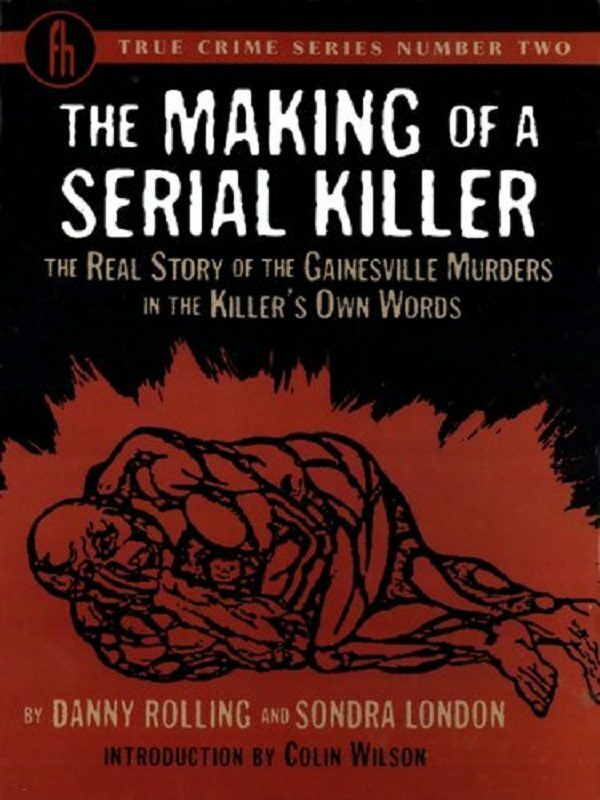 Between 1994 and 2003 there were two serial killers, Sean Vincent Gillis and Derek Todd Lee, who were operating in the Baton Rouge area of Louisianna. This book reports on Gillis, the more macabre of the two, with grizzly details and a disturbing confession from the killer himself. The infamous “Son of Sam” killer penned this autobiographical tale of redemption from by behind bars. 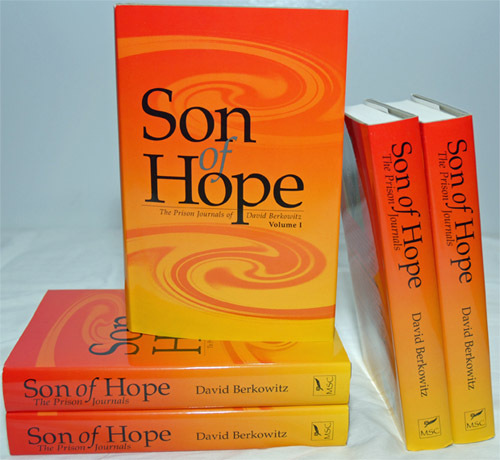 The proceeds from the sale of each book go to his victim’s families. 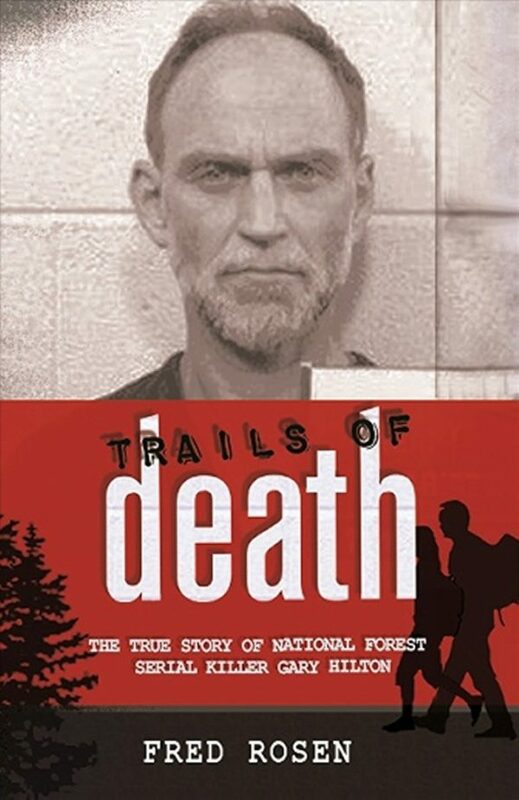 Gary Hilton tortured, robbed, and murdered hikers in National Forests from Florida to North Carolina. His story is interesting because he began killing at an advanced age. He is also one of the more recently caught and convicted serial killers in America. “Pee Wee” Gaskins was convicted of nine murders but claimed to have killed more than 100. His life and murders are chronicled in this tell-all book. Many authors have captured the life of serial killers in biography, but few are told as interestingly as this. 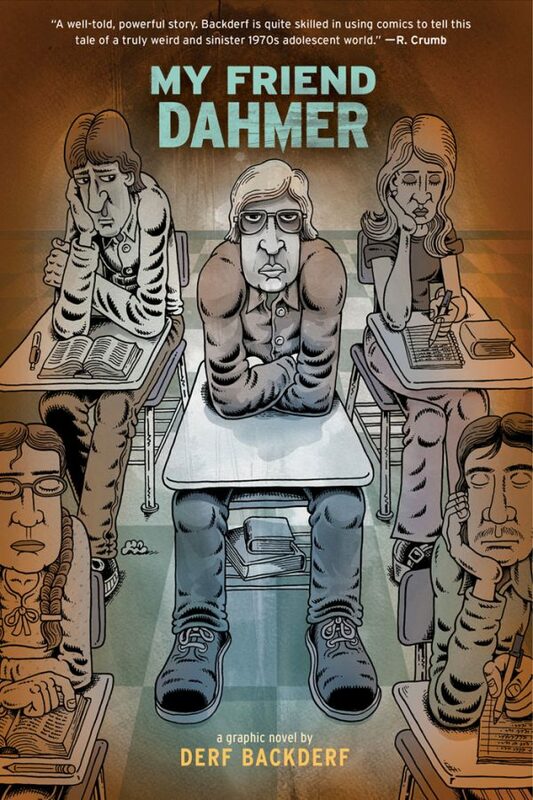 Backderf analyzes, through illustration, the early years of Jeffrey Dahmer, one of the most reviled murderers in American history. Danny Rolling was convicted of murdering five University of Florida students. 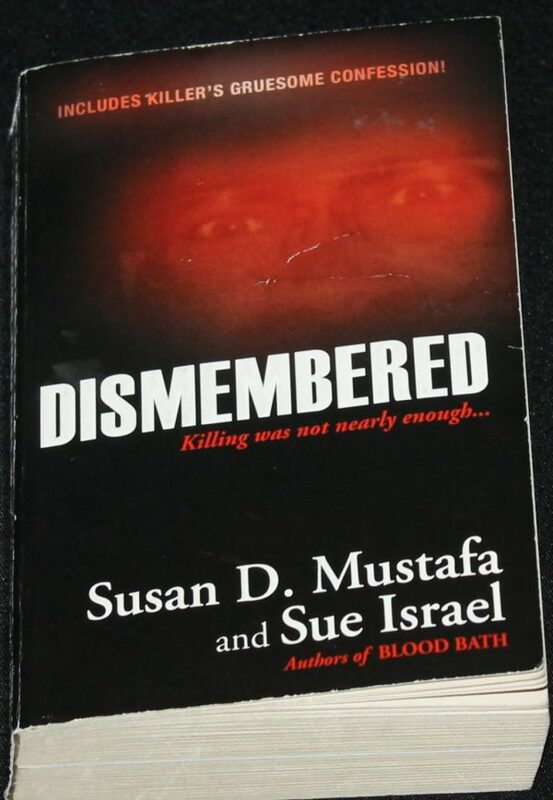 He analyzes the reasons on why he became a murderer and reflects on his actions in this chilling autobiography. 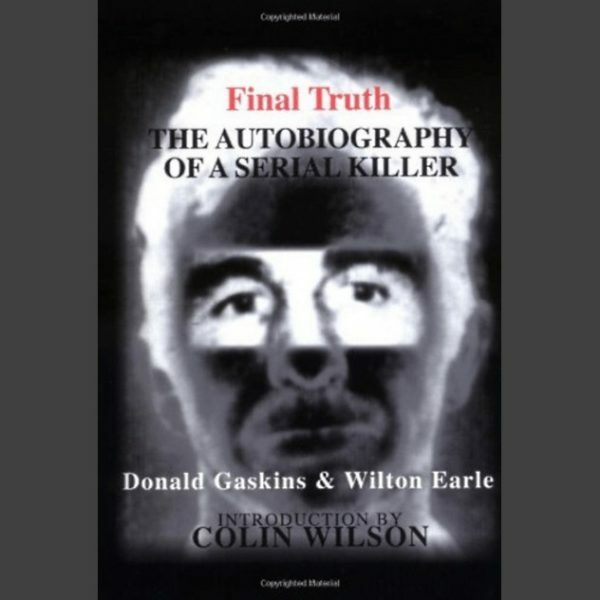 The killer that made clowns scary, JWG published this autobiography in 1992. He maintains his innocence throughout, despite the overwhelming evidence that led to his conviction. 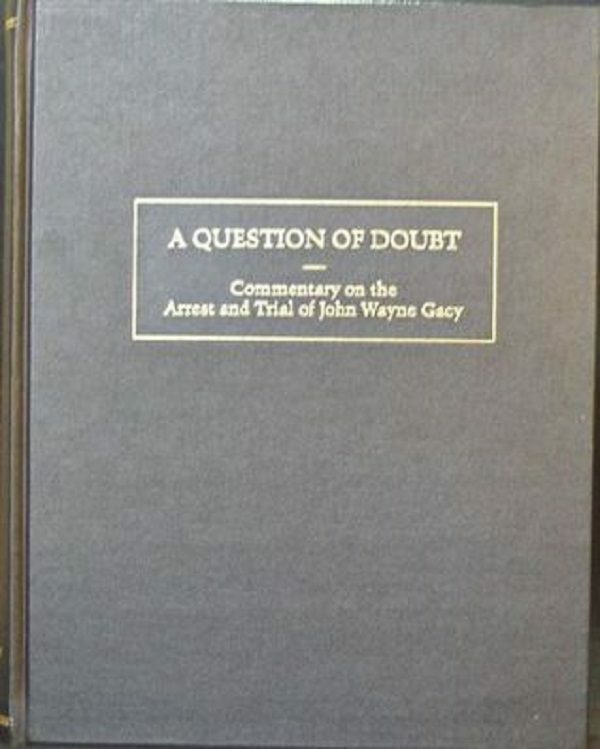 Good luck getting a copy of this book, though; only 500 copies were published, and it is now out of print. You can, however, find a signed copy on Amazon.com for $825. With the dreamy Leonardo DiCaprio taking the role of America’s first serial killer in a film adaptation of Erik Larson’s The Devil in the White City, (release date TBA 2017) many have heard of H. H. Holmes. However, this biography by John Borowski includes Holmes’ published confession. 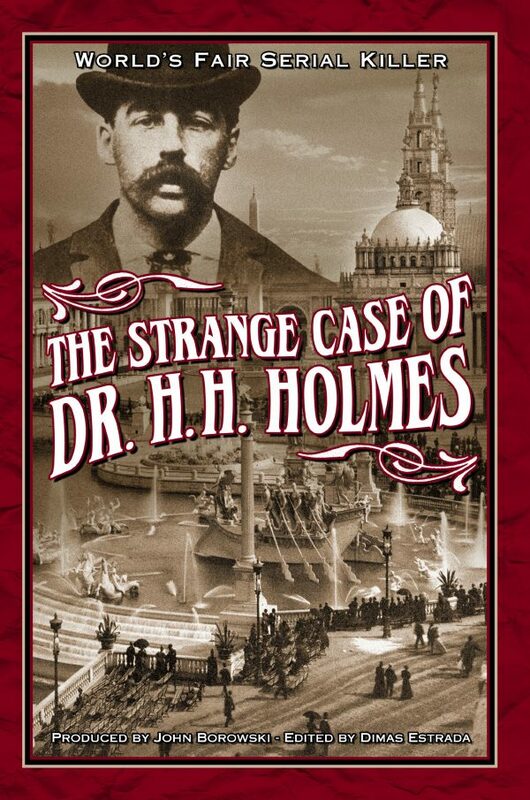 Bonus: Check out Robert Bloch’s fictional account of Holmes, American Gothic. You won’t be sorry!